Looking to Spruce up Your Office? 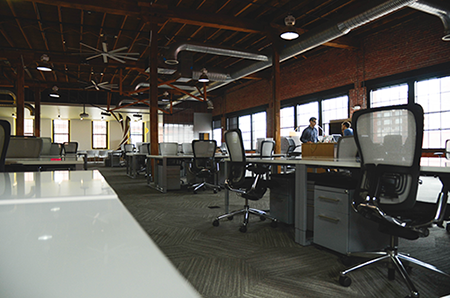 If you’re looking to redesign your office space it’s beneficial to preserve the needs of your organizational culture. Once office spaces are designed and furnished properly, it can help improve productivity and employee morale. See below how this guide outlines the best practices for a functional and beneficial office interior.